The Roland KSC-90 Stand has been designed to hold the FP-90 Piano. 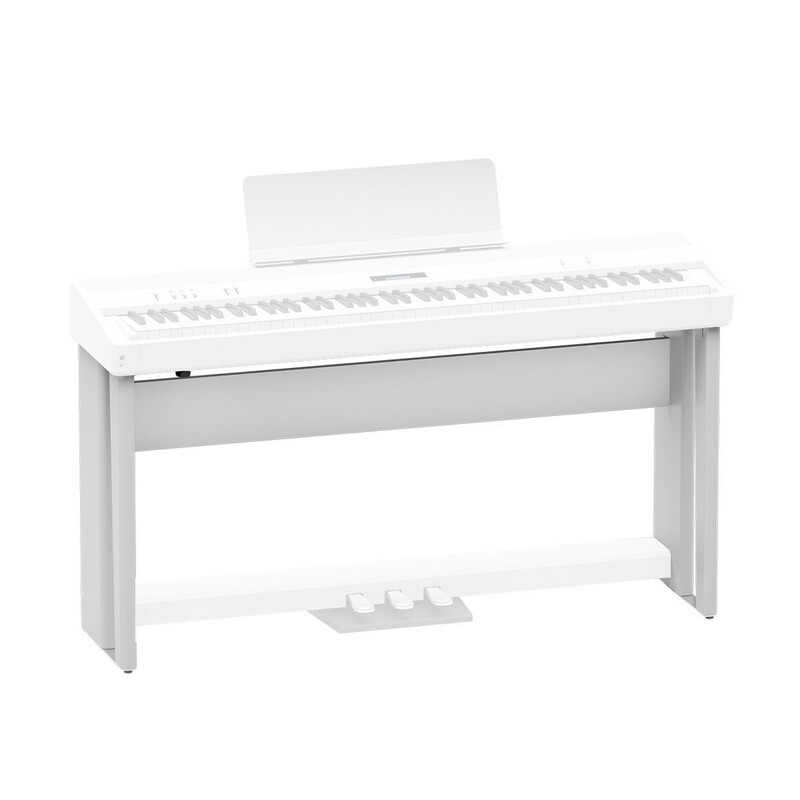 Made from a durable material, this stand is very stable preventing the piano from falling off if it suddenly gets knocked. Together the stand and piano make a very modern looking setup. 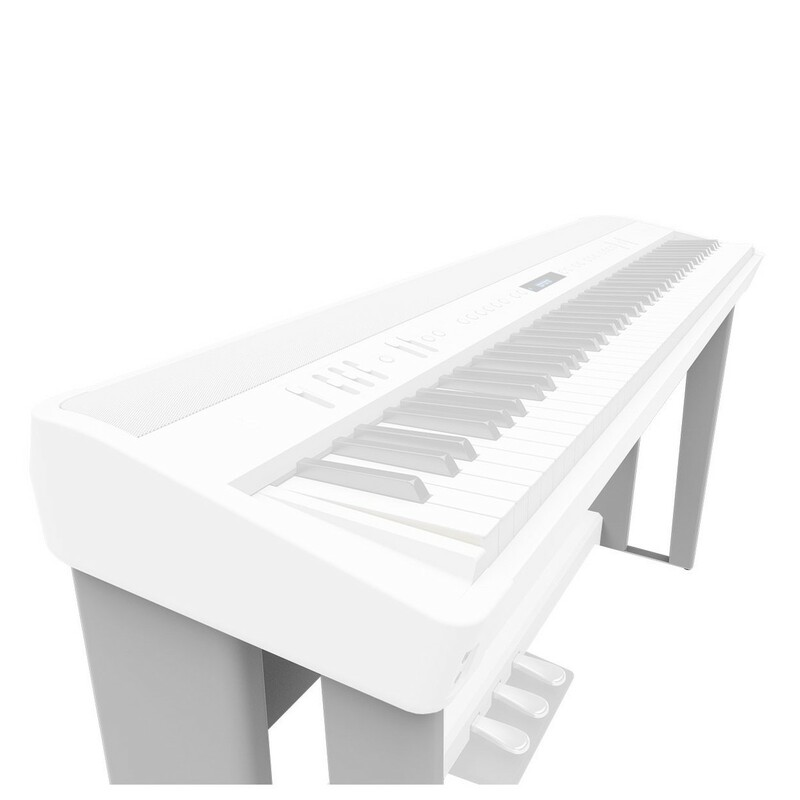 The KSC-90 stand is ideal for the avid player who mostly plays from home.